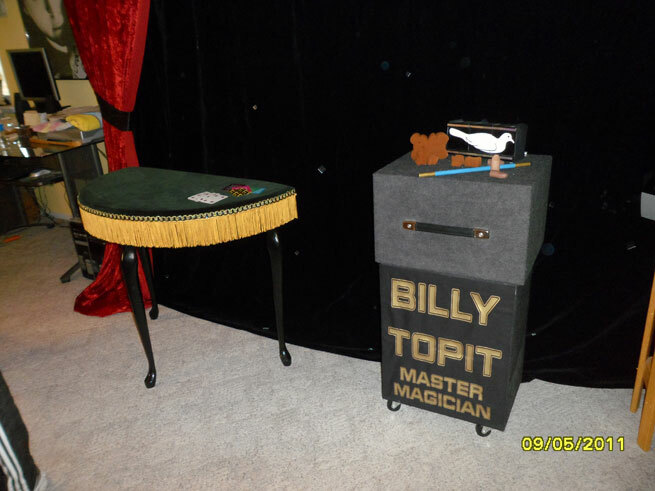 BILLY TOPIT MASTER MAGICIAN is excellent at performing magic, he is just not very successful. His life gets complicated when some greasy mob guys comes after him looking for money. Billy uses his magic skills to avoid confrontation as long as he can, because he wants to concentrate on his magic career and his new girlfriend. 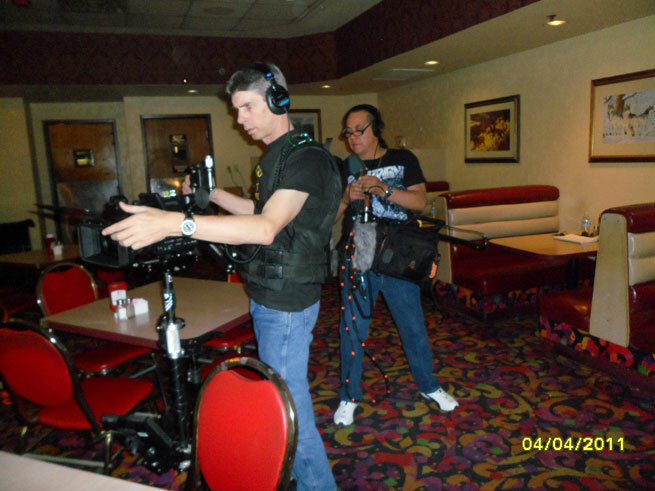 “Billy Topit, Master Magician” made its film festival debut at the 2016 Wild Rose Independent Film Festival in the Heartland – Des Moines, Iowa – to enthusiastic audiences. Judging from the audience’s reactions, “Billy Topit” fits an often-overlooked cinema niche by bringing a family-friendly, simple, storyline to life. 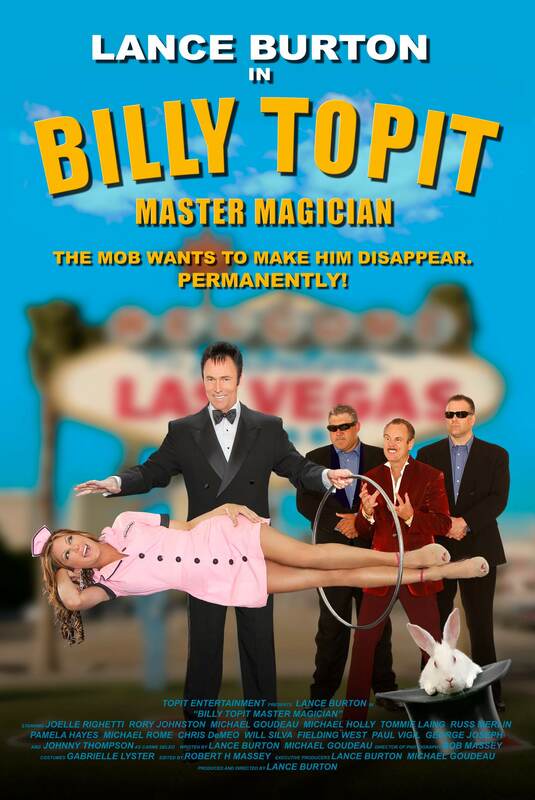 “Billy Topit, Master Magician” should have a receptive audience waiting its release, as the movie is designed to engage and entertain on a basic human level. 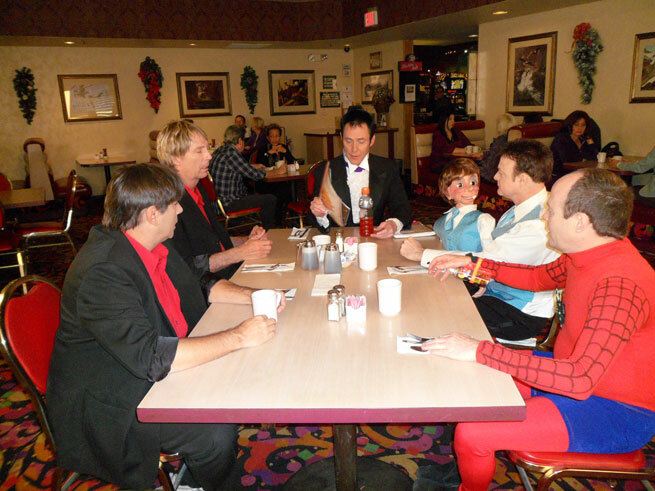 No over-the-top special effects (Burton demanded that all of the illusions used in the film are real), no computer generated post-production trickery. 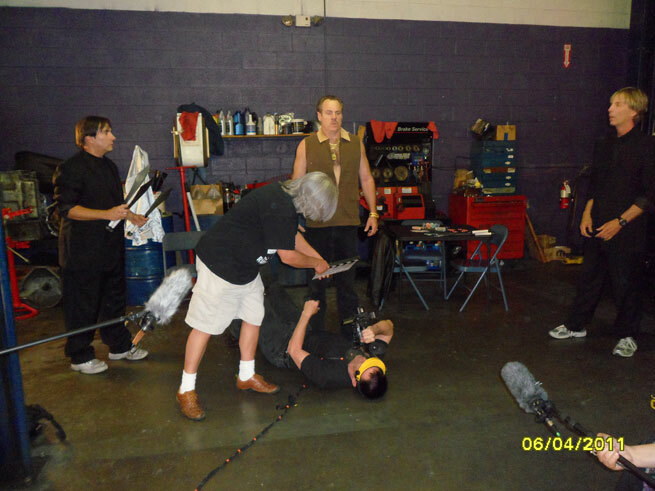 Just a proven artist, one of the century’s most successful magicians, spinning into a new creative journey. This dream had been persistently tugging in Burton’s mind for years, and it has finally manifested in a fun, magic filled romp sure to delight young and old alike. Is this film an autobiography?